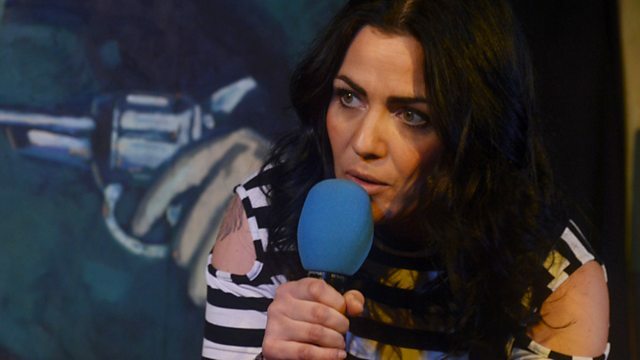 Julia Sutherland goes in search of humour in dark places, featuring stories and jokes from Janey Godley, Felicity Ward, Keara Murphy, Debs Gatenby and Harriet Dyer. In part two, Janey Godley, Felicity Ward, Keara Murphy, Debs Gatenby, Harriet Dyer and Julia Sutherland will be sharing stories, jokes and revelations about their experiences with various areas of mental health. Featuring excerpts of stand up comedy and interviews revealing the truth behind the jokes, Julia Sutherland goes in search of the funnies in dark places. Produced by Dabster Productions for BBC Radio Scotland.